She is known for her life-size sculptures of human figures in public space, which are to be found from Brussels to Connecticut. 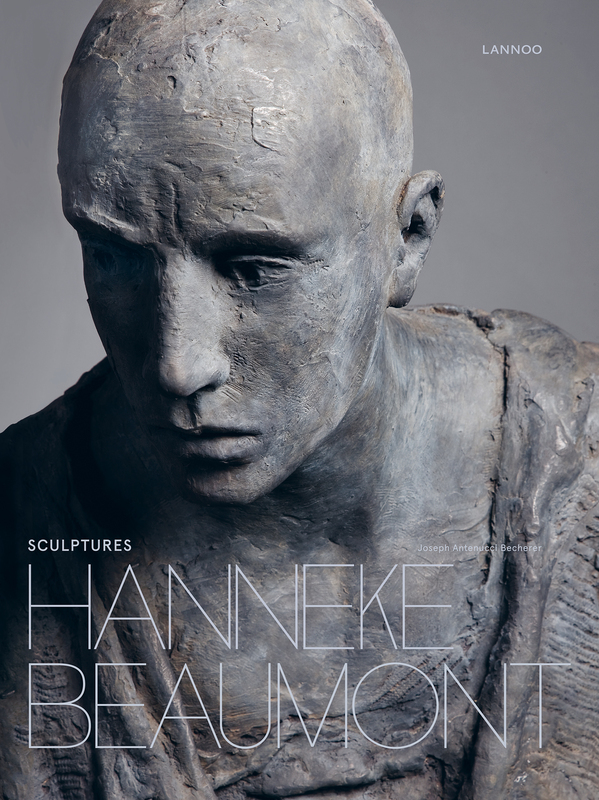 Hanneke Beaumont says she imagines 'the homo universalis', who she aims to portray in all its vulnerability. For 35 years, she has been a key part of the international art scene with works in the collections of, among others, the Copelouzos Family Art Museum in Athens, the Baker Museum in Florida and the Frederik Meijer Gardens & Sculpture Park in Michigan. The latter two also organised a highly-successful solo exposition of her work. Would you like to receive personal book recommendations, discounts and inspiration?